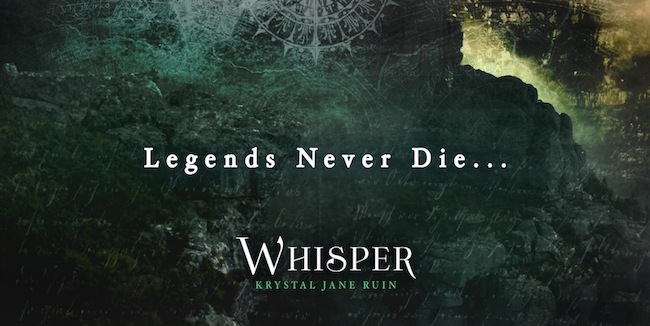 Book Lovers Life: Whisper by Krystal Jane Ruin Book Blitz and Giveaway! 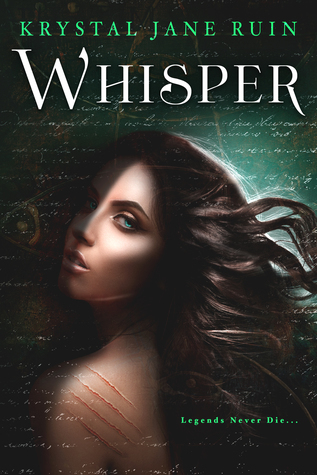 Whisper by Krystal Jane Ruin Book Blitz and Giveaway! 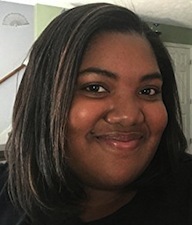 Jade has been hearing voices since she was five. No, not voices. One voice. After her twin brother is appointed vice president of their father’s company at the old age of twenty-two, the family starts falling apart. Her parents hate each other. Her brother is stressed. His girlfriend is a gold-digger if Jade’s ever seen one. And worse yet, it turns out she isn’t crazy-the voice in her head is real. If she ignores it, it’ll drive her off a cliff, like it has done to every single woman on her father’s side for over 1000 years. If she listens, she’s told something terrible will happen. The choice should be simple. Logan jokes loudly at the other end of the lobby, entertaining a group of men with lewd jokes and wild stories from their recent trip abroad. My sweet, idiot brother leans against the wall grinning over at him, his stupid gray eyes full of trust. My leg bounces under my desk, spreading irritation through my body. There are no words for how pissed I am. I wish I could bring the ceiling tiles down on Logan’s head. My water bottle teeters in time with my agitation, and I clamp a hand over it to still it. Of course, I could. Probably. But if my father suspected me of being responsible, he’d have me carted off in a straitjacket. “How?” I force my eyes away from Logan and try to keep my voice low. No one is paying attention to me that I know of, but it’s awkward, talking out loud in an open space. For a second I wish the stupid voice could read my thoughts, but then I think better of it. Honestly though, how crazy am I that the voice in my own head can’t hear me think? “Yeah, you said that, but—” I cut myself off. David walks towards me with a small rectangular box full of padded envelopes. He drops it on my desk. “This is for Juliane.” He speaks slowly and stares at me hard like he’s trying to read my mind. He caught me talking to myself, I know it. And likely not for the first time. Awesome excerpt. Sounds like a really good book! May I Suggest Giveaway Hop! 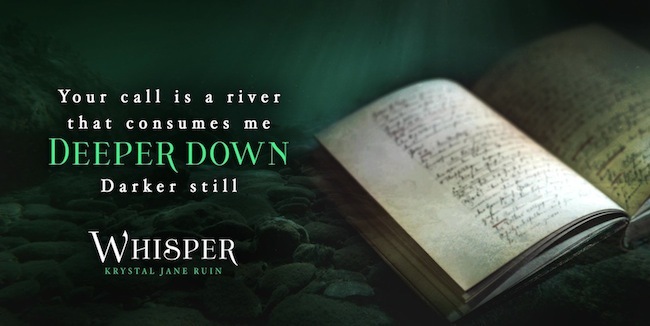 Evolved by N. R. Walker Book Blitz and Giveaway! Attack Of The Yetis by Eric S. Brown Review! Fading by Cindy Cipriano Book Blitz and Giveaway! Orbs by Nicholas Sansbury Smith Review!